Is The Mingle WordPress Theme A Joke? Mingle Theme is a premium WordPress theme from ThemeForest’s own Parallelus that aims to be both adaptable and highly intuitive in design and functionality. 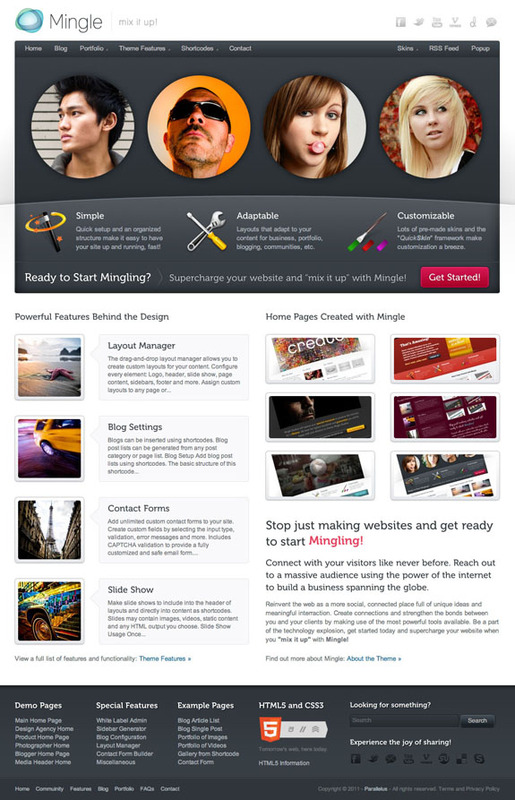 Through several unique features including complete white labeling, HTML5 and CSS3 incorporation, a drag and drop layout manager and more, Mingle is shaping up to be a well-rounded premium theme for your next site. 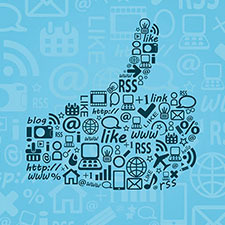 HTML5 & CSS3 – The theme uses HTML5 and CSS3 to create advanced styles using the latest technologies. Proper heading tags and coding standards are used to ensure search engine optimization. DRAG AND DROP LAYOUT MANAGER – Using the drag-and-drop “Layout Manager” you can create page layouts and apply them to any post type. Attach custom headers and footers to your layouts and interchange them as needed. 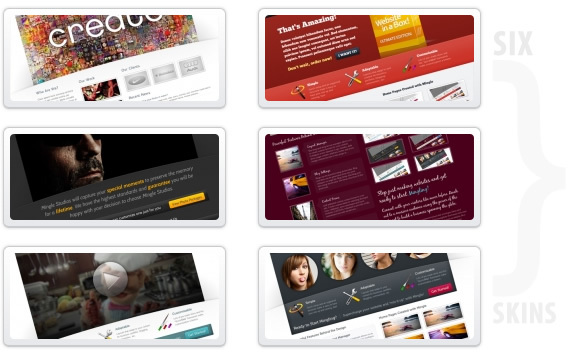 The flexibility allows you to make the styles you need for your site. CONTACT FORM BUILDER – Create your own custom fields and attach them to your contact forms using the admin options. Any number of custom fields can be created and attached individually to any form. Includes options for custom validation, error messages, CAPTCHA and more. UNBRANDED WHITE LABEL ADMIN – An unbranded administrative interface with options to include your own logos and company details, set permissions on theme options and more. Disable access to these features by hiding the developer options before turning the site over to your client. SIDEBAR GENERATOR – Create unlimited custom sidebars and assign them to layouts. You can also insert sidebars directly into content using shortcodes. 6 DIFFERENT SKINS – Out of the box, the Mingle Theme comes with 6 highly unique skins to chose from. They also provide a very easy way to customize your own skin and mix and match different elements. 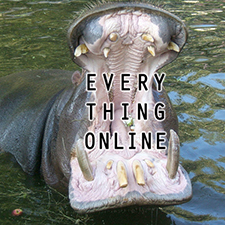 Come back and check out the showcase as we find more sites using Mingle.